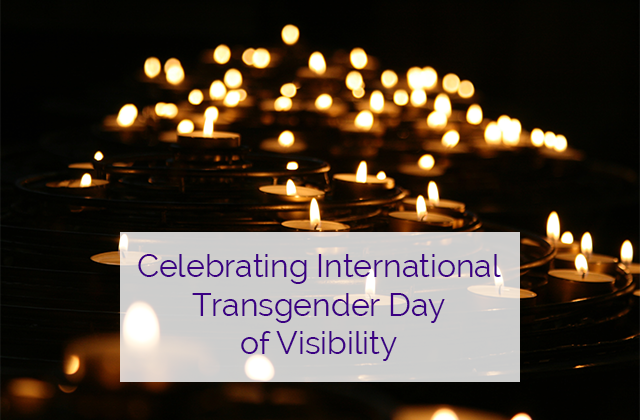 This TDOV, CORA invites all community members, trans and cis alike to consider what we can do to make this world safer and more just for trans people from the exactly positions we are in. In our homes, families, workplaces, schools, and communities. A place to start is to listen to and read the words of trans people and learn more about the needs and strengths, vulnerabilities and resilience of our trans community members. 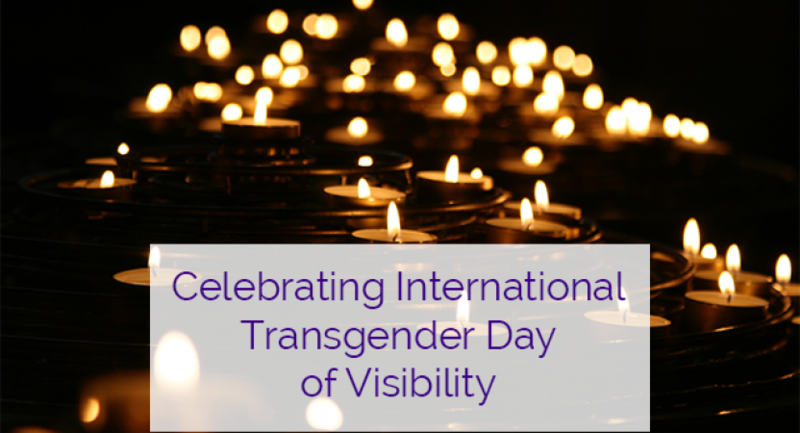 Here are some places to start, and have a wonderful Transgender Day of Visibility! CORA is dedicated to making sure that trans, gender nonconforming, and non-binary people have access to affirming and respectful services for survivors of partner abuse. 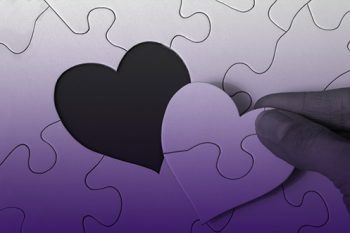 CORA is proud to have been one of the first domestic violence organizations in the Bay Area to provide emergency shelter to people of all genders including trans men and women and gender non-conforming people as well as cis men and women. We provide LGBTQ-aware and affirming crisis counseling and mental health services, as well as coordinating with other LGBTQ-serving organizations and groups in the Bay Area. For more information, feel free to contact our LGBTQ Clinical Victim Advocate, Angelynn Hermes at AngelynnH@CORAsupport.org.